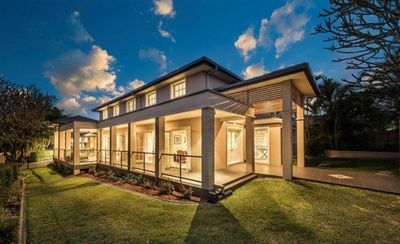 This stunning executive residence features a classic contemporary feel with a selection of indoor /outdoor entertaining spaces draped in the finest of finishes and an abundance of natural light. 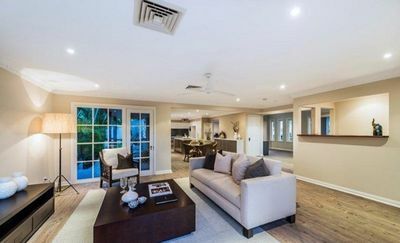 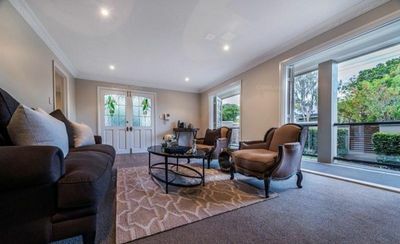 Enjoying a premium Clayfield position, this 808m2 corner allotment has been well considered to maximise the grandeur of this home, while also providing a level, low maintenance manicured garden. 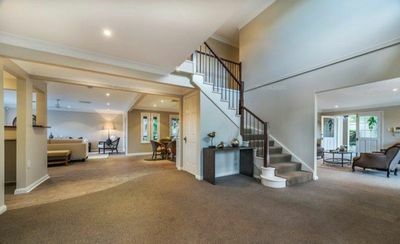 Inside, a gracious free flowing interior links a series of large living areas , including a formal lounge on entrance with an adjoining formal dining area. 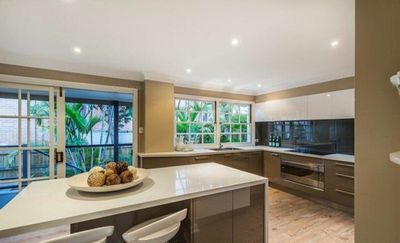 Central to the open plan is a gourmet kitchen flowing to a casual family room. 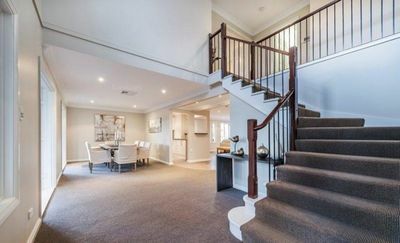 A beautiful staircase showcased by a large light filled foyer with oversized windows captures the perfect north easterly aspect and leads upstairs to 4 bedrooms, the 5 th bedroom is downstairs. 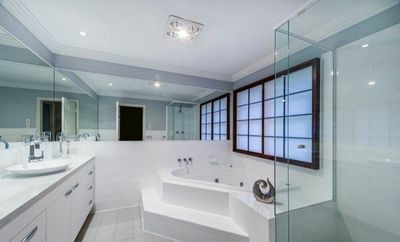 The sumptuous master suite is a true parents retreat and includes an ensuite with dual shower and large spa bath. 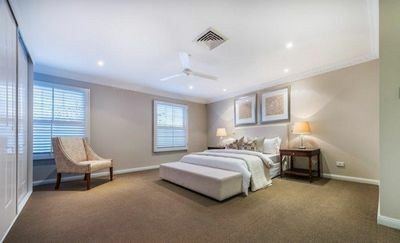 The other bedrooms are double sized with built in robes and share a large bathroom. 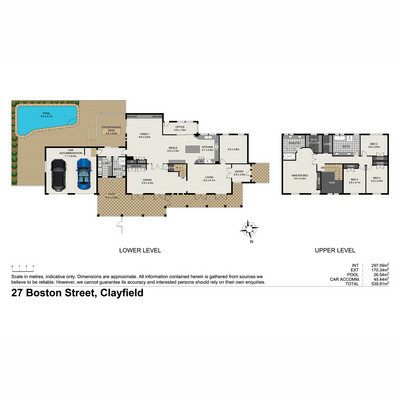 Additional features include a large laundry, zoned ducted air conditioning, security, double lock up garage with generous storage and an inground pool. 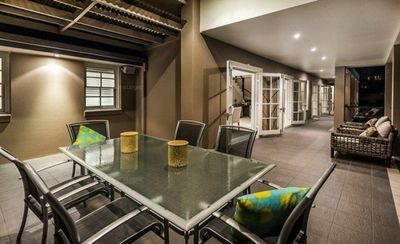 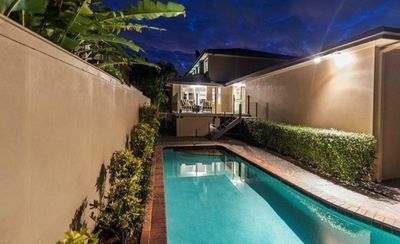 For further details or to arrange an inspection do not hesitate to contact the listing agents Gail Havig Tel 0418 721 467 or David Havig tel 0417 628 208.